Marie Lodi was raised in beautiful Southern California on a steady diet of Dynasty, comic books, singing while cooking, Coast to Coast AM, and the National Enquirer. She loves the whimsical and the weird, the fanciful and the filthy, and the ridiculous and the romantic. 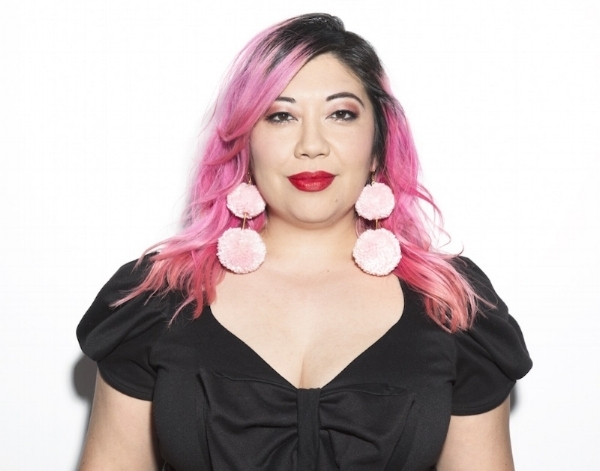 Marie is currently the Senior Beauty Editor at HelloGiggles. Previously, she was Rookie's style advice columnist and a nights and weekends contributor at Jezebel. Her work has appeared on Paper Magazine, Ny Mag’s The Cut, Ember, ELLE, Racked, I-D, Refinery29 The Hairpin, Broadly, Lenny Letter, and more. Her personal style and pop culture blog, Agent Lover, launched in 2008. A more complete collection of work can be found on Contently.